Celebrate the return of spring this April and May. 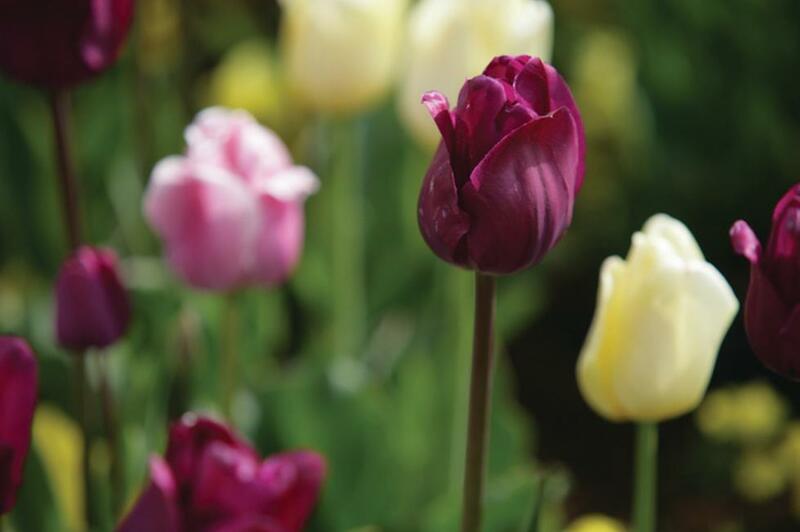 This event, unique to the region, features over 300,000 spring bulbs inside the 55-acre Ashton Gardens which will inspire you with its array of colors and beauty. The event also features outdoor activities for all ages including a Tulip Tot Playland, music, food vendors, and more!